This year-round special requires no mail-in rebates or hassles. 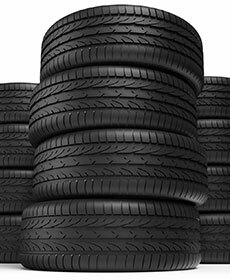 Buy three tires and get one at no charge from Mercedes-Benz of Flemington. 15% off all Mercedes-Benz parts for military and first responders at Mercedes-Benz of Flemington.